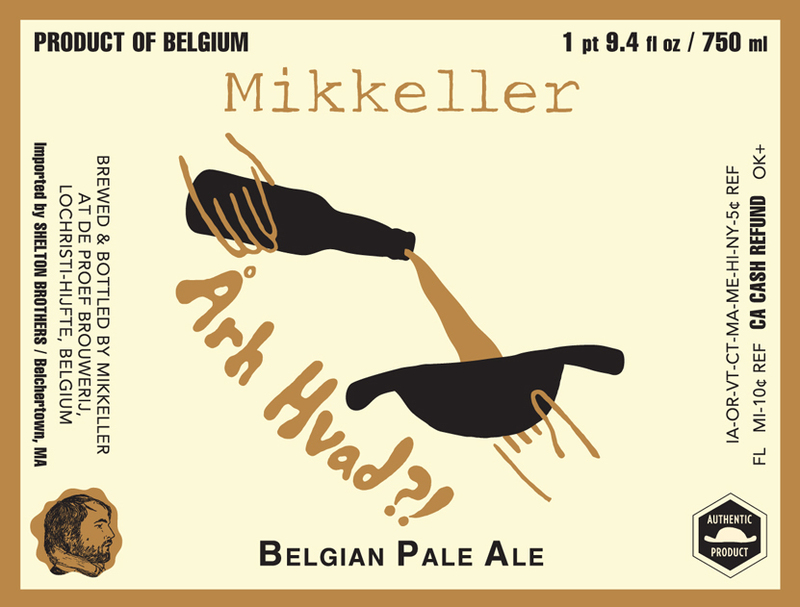 Beer » Denmark » Mikkeller » Mikkeller Årh Hvad?! Årh Hvad?! is Danish for “Say What?” However, when pronounced in proper Danish, it also sounds a lot like the word “Orval”, a Trappist brewery I’m sure you guys have heard of. Sometimes barrel aged versions of this are released, they have included: Chardonnay, Grand Marnier, Sauterne, & St. Emilion.